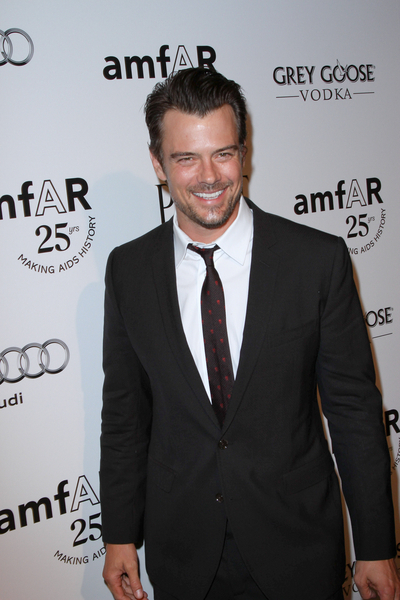 Fergie and Josh Duhamel Pictures: Fergie and Josh Duhamel attend a New Year's Eve Bash at the premiere of 1 OAK Las Vegas at the Mirage Hotel and Casino on December 31, 2011 in Las Vegas, Nevada. The Mirage, along with The Light Group, is excited to announce the opening of 1 OAK Las Vegas. In a unique partnership with The Butter Group, New York's preeminent lifestyle and hospitality company, 1 OAK Las Vegas will offer a one-of-a-kind nightlife experience. With the Grand Opening also ringing in the year 2012 on New Year's Eve, opening the doors to 1 OAK will bring the future of Las Vegas nightlife as well as the start of a fabulous year.